Alternator is the part responsible for car battery charging. It is particularly important to take care of it, before it gets cold in winter season. 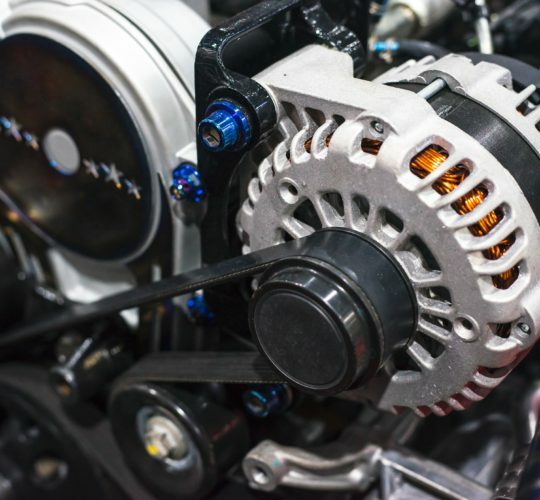 Both cold and humidity can affect its operation, so alternator maintenance, or even regeneration is the best solution for those, who do not want to invest in a new part. What is more, the price of this process is much lower than that of a new part. The best solution is to have your alternator maintained regularly, which will enable its long and efficient operation. 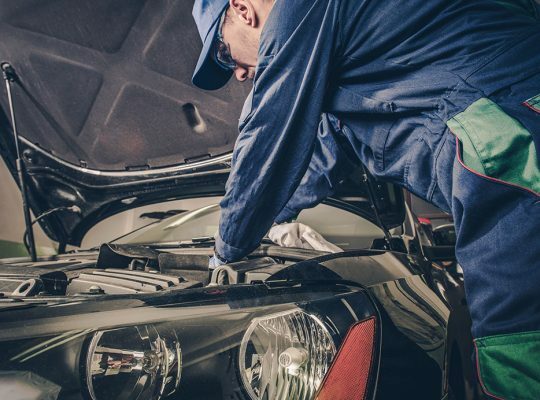 However, if the alternator fails, you should go to a specialist as soon as possible. The parts that are prone to be heavily worn are: bearing, alternator brushes, wear ring, pulley and diodes. What is important, all of these parts can be regenerated, thanks to know-how and necessary skills. This process will help you recover alternator’s proper parameters and efficiency, translating into quality of driving. The cost of alternator regeneration is much lower than that of buying a new part, so it is worth taking care of it. Affordable regeneration makes a lot of people choose this solution. Many people confuse regeneration with repair, so it is worth adding that those are different processes. Repair is aimed at removing a certain failure, whereas in the case of regeneration, we deal with the replacement of wear parts and repainting the casing, with performing numerous tests that guarantee efficiency. If you have your alternator regenerated you can reduce the cost of repair, provided that you find a reliable garage. Servicing team should take proper care to find the problem and explain the way certain failures will be fixed. In such a way, you will know the total cost of repair and you will know exactly what you pay for. Our services usually include: disassembly and determination of certain elements’ wear, cleaning, sanding, plating or galvanising, regeneration or replacement of worn parts, protecting components from corrosion, assembly and checking operation at a specially designed test stand.